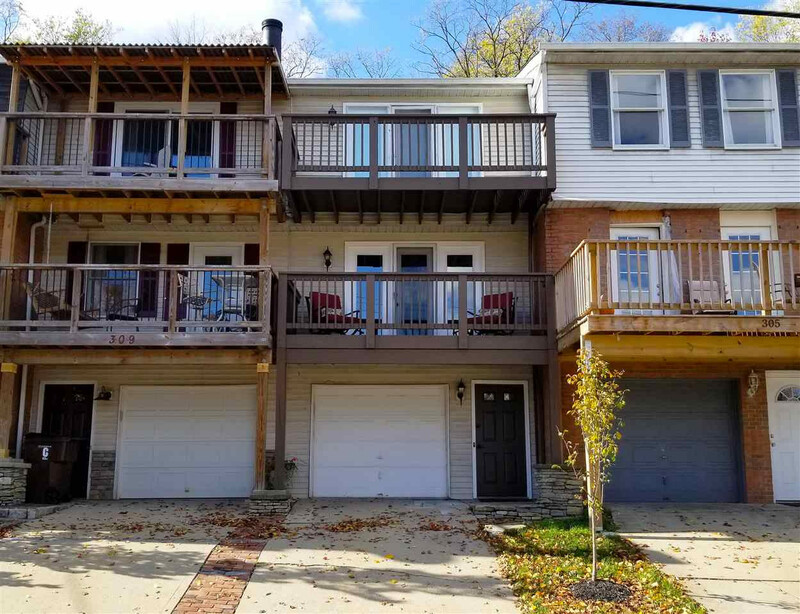 From I-71S, exit 192 toward Ludlow, left at fork, onto Crescent Ave., left onto Western Ave.
Two decks with city views, large master bedroom, half bath on main floor. Completely remodeled. Gorgeous kitchen with top of the line appliances, granite counter tops and water filtration system. Off street parking for two vehicles. Close to Mainstrasse, downtown Covington, downtown Cincinnati, and all major highways. No HOA, includes 1-year warranty from 2-10 Home Warranty.